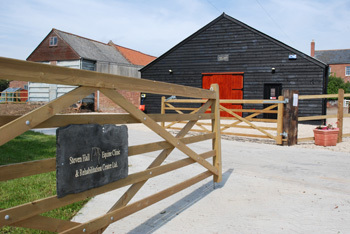 Stoven Hall Veterinary and Rehabilitation Centre opened in September 2011 offering veterinary care to the local horse population. 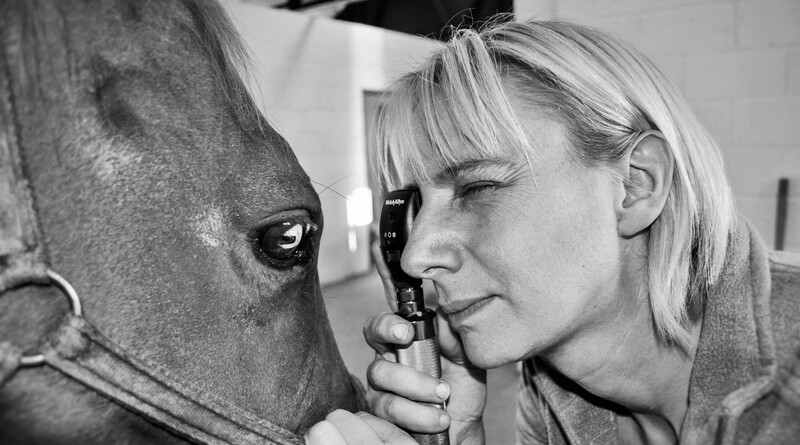 The practice has continued to grow and due to client demand has expanded it’s facilities and is now proud to offer the highest standard of veterinary care to small animals (companion), horses and farm animal species. At Stoven Hall vets we understand that your pets are beloved members of your family who deserve the very best veterinary care. We will always treat your pets like would treat one of our own. We pride ourselves on being an independent veterinary practice so we can provide individual care to suit you and your animals. Smaller practices with each and every vet able to treat all species under one roof to the highest level such as ourselves are sadly becoming a thing of the past, and it is such a shame. Many veterinary practices in the country are being taken over by large corporate companies. We wish to remain independent, however we need your continued support to do so. At Stoven Hall Vets we love the fact that we know all our clients and patients individually and whether your horse has colic, your dog needs a life saving blood transfusion, your cow is calving your cat’s been involved in a road traffic accident ... Our vets; Sally and Katrina (pictured below) are on hand 24 hours a day 7 days a week if you need us.